The Mayor of London, Sadiq Khan, will commit today to investing an additional £110million into the Metropolitan Police in the next year. The Mayor will confirm this investment as his Budget is considered for approval by the London Assembly. This investment means City Hall is paying a greater percentage of the overall police budget in the capital than ever before – up from 18 per cent in 2010 to 23 per cent today, pushing the burden for policing the capital city away from general taxation and onto hard-pressed Londoners. This has led to the loss of a third of police staff posts, which are down from 14,330 to 9,985, as well as two-thirds of police community support officer (PSCO) posts, which are down from 4,607 to 1,591. In addition, there are now 114 fewer police station front counters and 120 fewer police buildings. 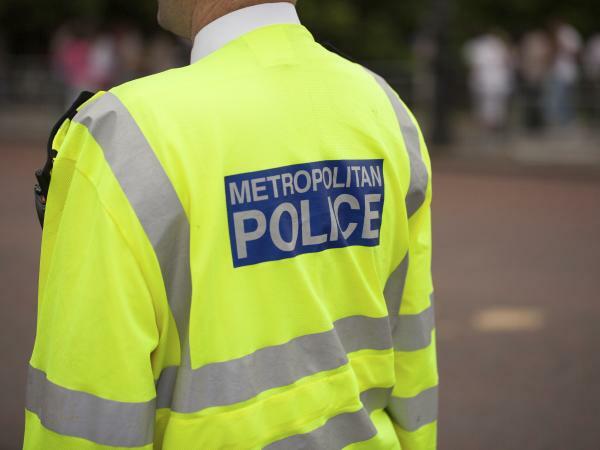 Sadiq has repeatedly warned that with further savings needed, the Met is running out of options and that police officer numbers in the capital could fall significantly below 30,000 before 2021 – a dangerous low which presents a serious risk to the safety of Londoners.